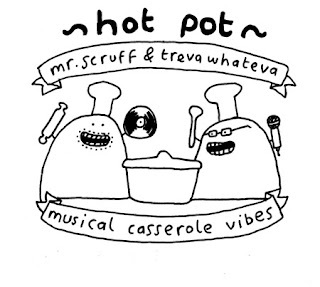 The illistrations of Mr Scruff (a DJ from Manchester) are quirky, original and instantly recognisable. They are doodle-esque, lighthearted and often make little sense, which makes them all the more entertaining. 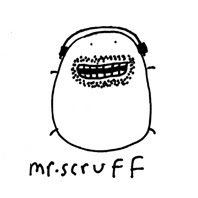 Mr Scruff creates his own world within his drawings and his music, although he maintains that the two are virtually unconnected, "they are separate , but come from the same warped mind." 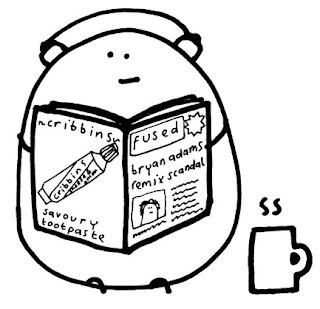 Scruff doesn't consider himself an artist, however, he does all his own record & cd covers, most of his gig flyer designs, and all the artwork for videos & club visuals.